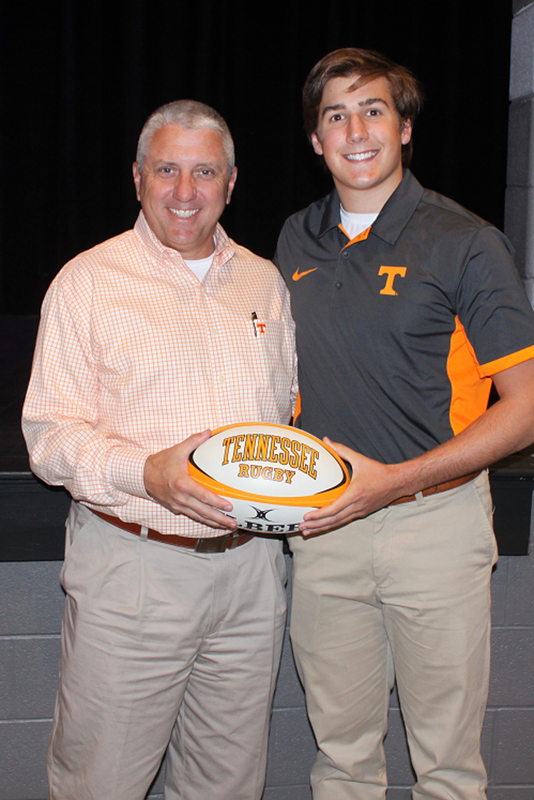 Raptor Rugby's Grayson Wallace signed with the University of Tennessee on Wednesday at a ceremony at Nolensville High School. 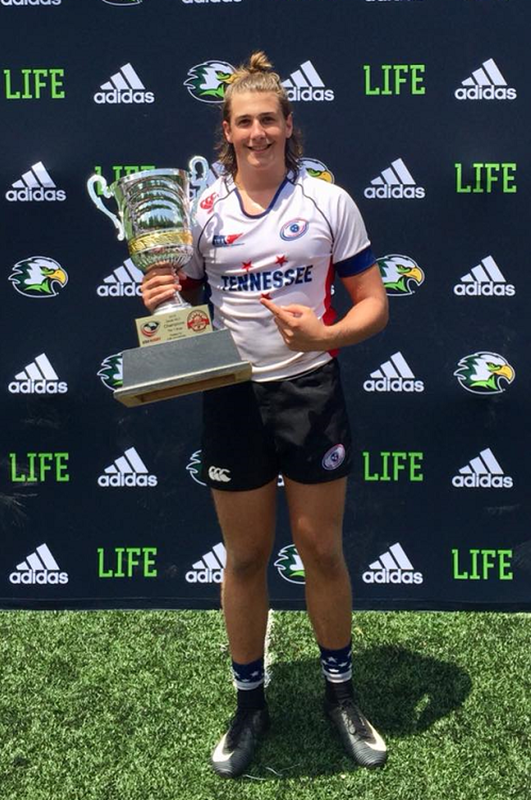 Grayson (6'1" 205 lb) is the son of Phil Wallace and Jill Wallace and the brother of current UT Rugby student athlete Graham Wallace. He finishes up his high school career at flanker for the Raptors and also projects as a flanker at the collegiate level. 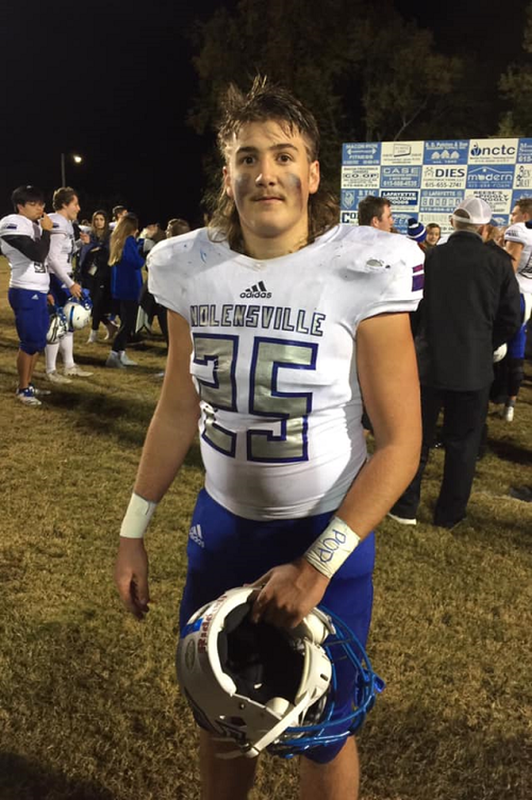 Grayson has excelled for Coach Rich Boone's Ravenwood Raptors for 4 years and has also been a mainstay on defense for the Nolensville High School football team. He began his rugby career at a young age playing for Coach Boone at Sunset Middle School. "Grayson has meant so much to Raptor Rugby and been a great contributor on and off the field. I look forward to watching him grow in the collegiate game and rejoining his brother on the pitch." 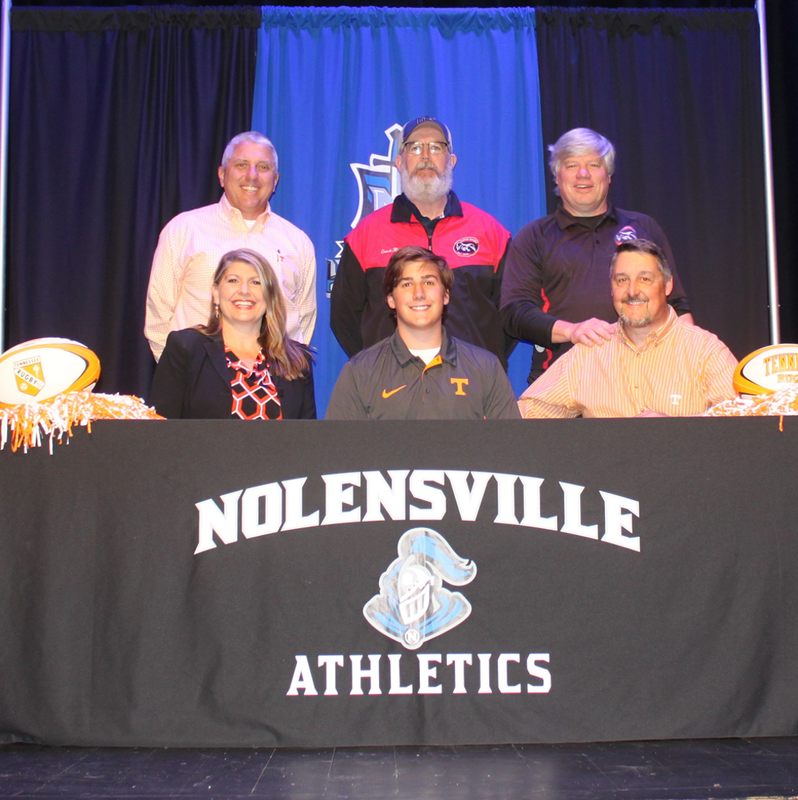 "Very excited to have Grayson joining us at Tennessee. He's a tremendous student and rugby player. He has been well coached, comes to us with a great amount of rugby experience and brings a lot of energy to the field." Grayson will study Computer Engineering at UT.